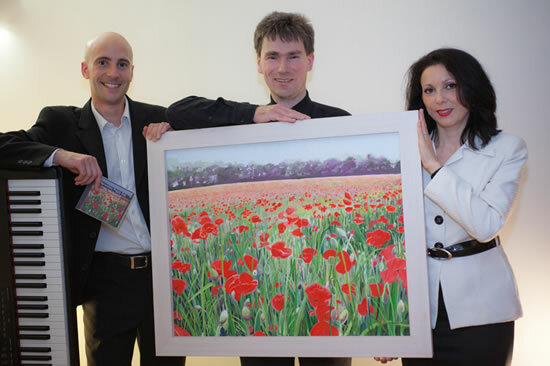 Remember Poppy Day has been featured in the Ukranian Press & TV. Here is the report broadcast on the morning news of Inter, the leading TV station in the Ukraine. 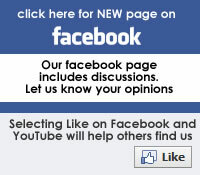 (up to 40 million viewers). 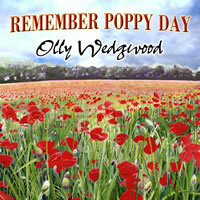 It's easy to download Olly Wedgwood's beautiful and moving single from this site by clicking here At only £0.79 (US$ 0.99 / Eur 0.88) it's affordable by everyone & all profits on this (& the other songs) are going to The RBL Poppy Appeal charity. 100% of all profits from the Remember Poppy Day Single (and the other songs) will go the Royal British Legion's Poppy Appeal. 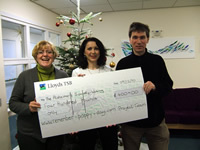 This project is also supporting The Alzheimer's Society with sales of Art and Cards. The Royal British Legion is the UK’s leading charity providing financial, social and emotional support to millions who have served or are currently serving in the Armed Forces, and their dependants. 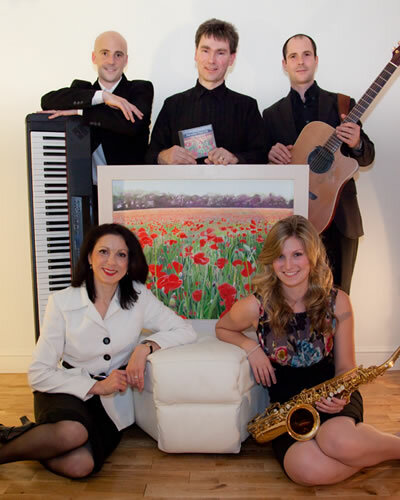 This is the Charity which our Artist Teresa Scannella has been supporting for years in memory of her mother who suffered from the illness for years and was the motivation behind her Poppy Fields painting, which is featured on the video and CD cover. 50% of the profit on Art & Cards will go to this worthwhile charity. The Alzheimer's Society works to improve the quality of life of people affected by dementia in England, Wales and Northern Ireland. For sales outside the UK, we will be supporting similar charities to the above, as appropriate in those countries. These will be announced later. If you would like to make an additional contribution, we have set up a fundraising page for the Royal British Legion's Poppy Appeal. We are using Bmycharity for this facility, since no admin fee is charged. Your entire donation, plus tax refund (if applicable) goes to the Charity. 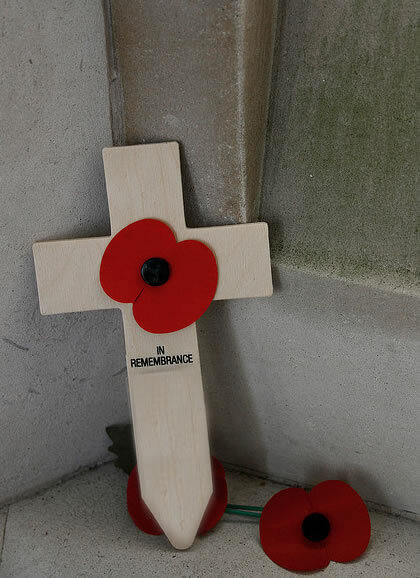 Royal British Legion's Poppy Appeal. Every £1 entry you buy will help serving and ex-Service personnel and their families. Not just those who fought in the two World Wars, but also those involved in the many conflicts since 1945 and those still fighting today. And, of course you could win the fabulous First Prize of £90,000 cash! What's a minute or two of our lives compared to the years they gave? "Remember, this is Poppy Day"